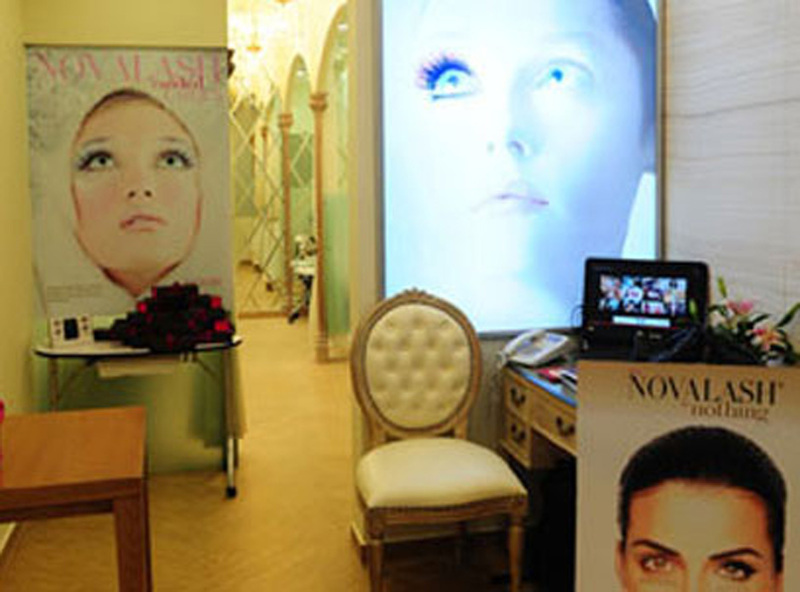 NovaLash is a leader in the field of eyelash extensions and is committed to providing safe, beautiful, flawless eyelash extensions to enhance any woman’s natural beauty. It was founded in 2004 by biologist and cosmetic chemist, Sophy Merszei, as she pioneered the very first distribution and training network for eyelash extensions outside of Korea. With the help of a team of physicians and scientists from the University of Houston and Baylor College of Medicine, NovaLash was able to produce and perfect the safest possible products and techniques and quickly became the world’s first global distributor of eyelash extension products.